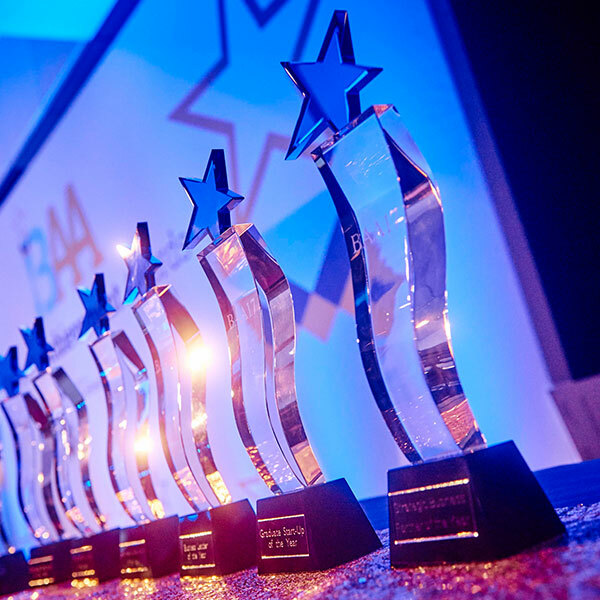 The University of Wolverhampton is hosting its fourth Business Achievement Awards (BAAs) on Wednesday 19th June 2019 at the Molineux Stadium, Wolverhampton. People hoping to chalk up a new career as a teacher are invited to an open evening at the University of Wolverhampton. 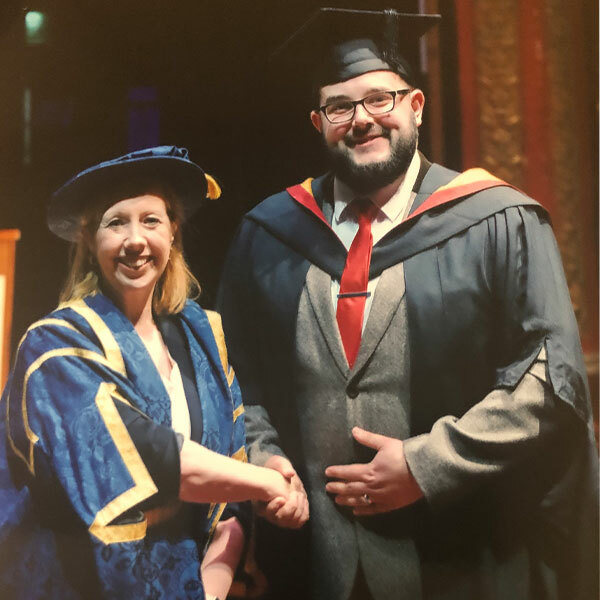 Jordan Bridges, 22 from Birmingham, has graduated with a degree in Mental Health Nursing from the University of Wolverhampton's Faculty of Education, Health and Wellbeing. 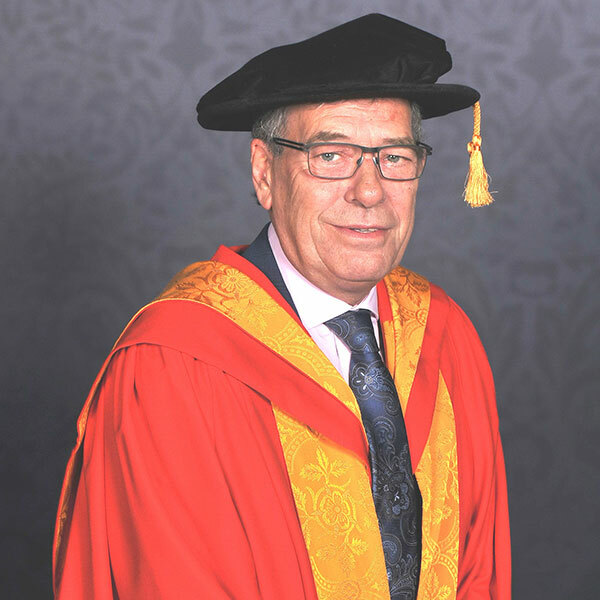 A local hospital trust leader has been awarded an honorary degree from the University of Wolverhampton for his contribution to healthcare in the region. James Small has engineered a great career for himself after securing a degree in Engineering at the University of Wolverhampton. The ‘On behalf of the People’ project has had a panel accepted for the 2019 Oral History Society Conference in Swansea. School pupils have been given a taste of life in the courtroom at a University of Wolverhampton law competition. 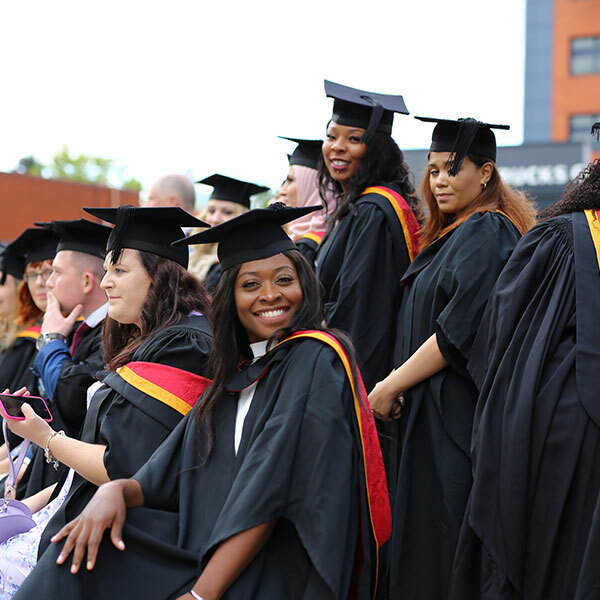 Almost 1,000 students are set to celebrate their academic achievements when they graduate from the University of Wolverhampton this week. 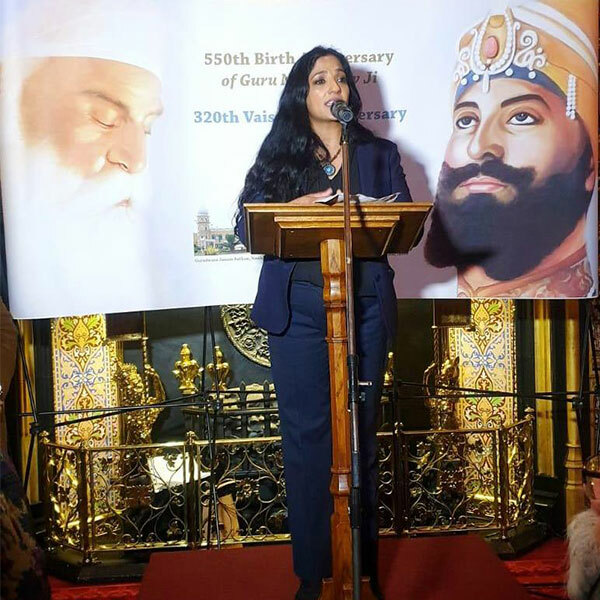 Community champions, politicians and faith leaders gathered in Parliament to mark one of the most auspicious days in the Sikh calendar. 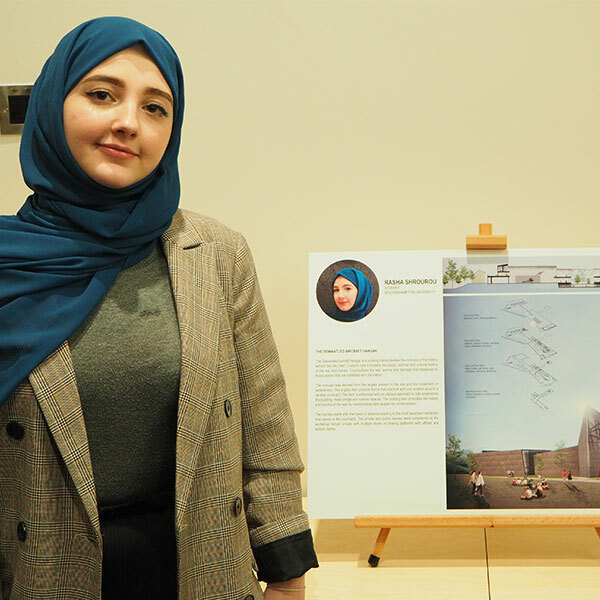 A student from the University of Wolverhampton put her talent on display at a recent event to celebrate women in architecture. 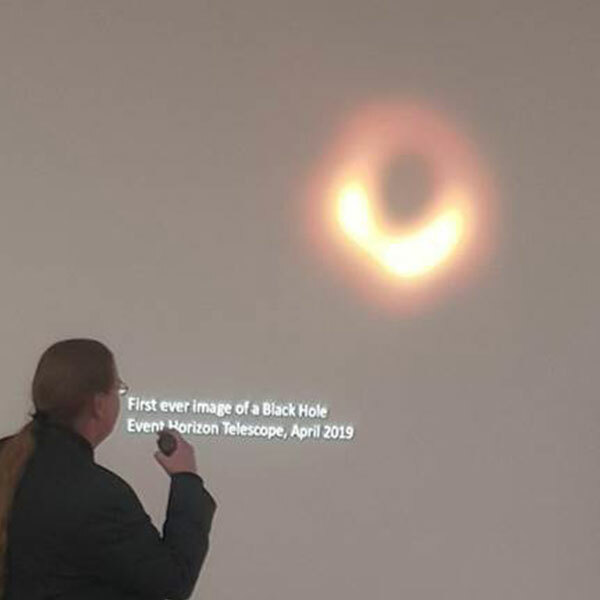 Professor Fabrice Laussy from the Faculty of Science & Engineering offers some insight into what a black hole is following the capture of the first image of a black hole by Astronomers. 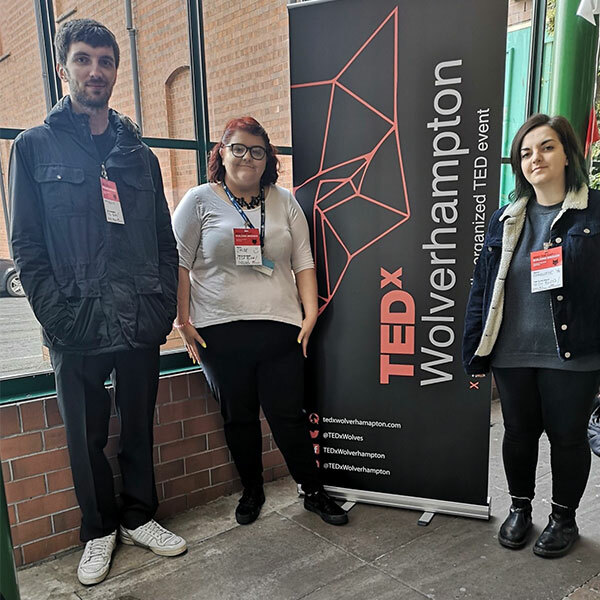 Students from the University of Wolverhampton benefited from hands-on work experience at the TEDxWolverhampton event held recently. 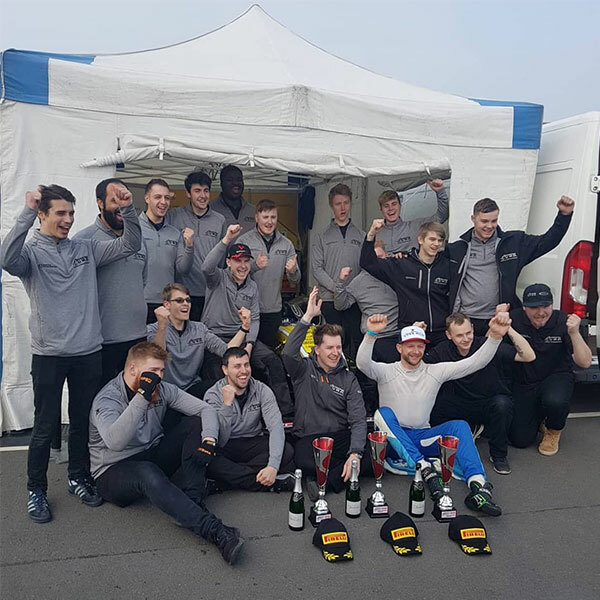 University of Wolverhampton Racing continued their dominant form at Donington Park, securing three P2s from three races, and 2nd place in the championship behind the 2018 winner, Cian Carey. 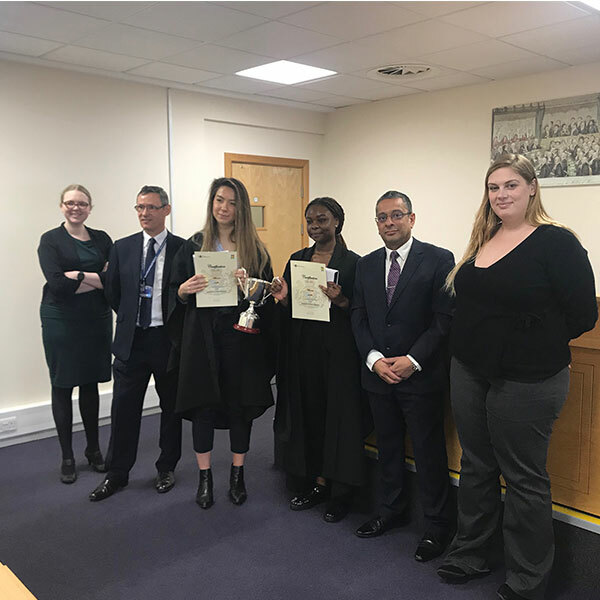 Two budding legal eagles from the University of Wolverhampton are celebrating after arguing their way to the semi-finals of a national law competition. A new scholarship to support international students is to be launched by the University of Wolverhampton. 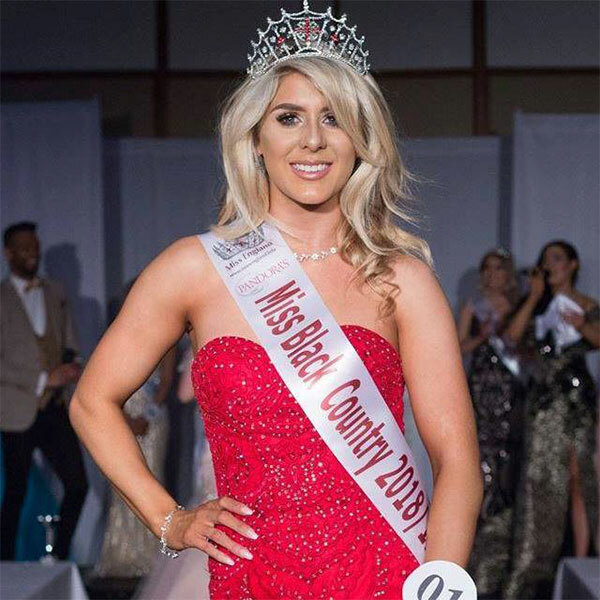 A former University of Wolverhampton student who was crowned Miss Black Country in 2018 is making a bid for the Miss England title this summer. 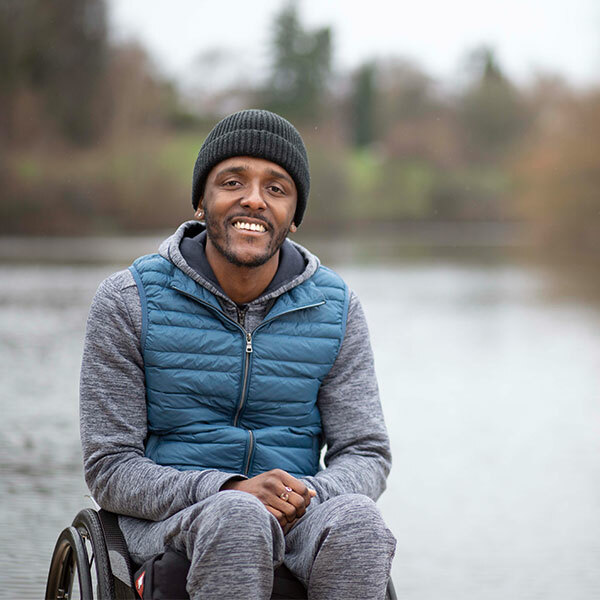 A University of Wolverhampton student has featured in a national TV and poster campaign which highlights focus on ability not disability. Two University of Wolverhampton engineering students have been awarded scholarships to support them in their studies. A talented University of Wolverhampton footballer has been selected to play for the English Universities squad. 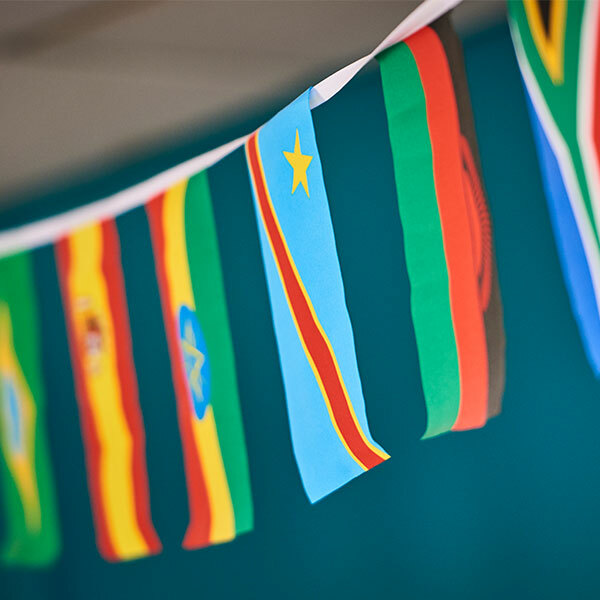 A new course to improve the language skills of international healthcare professionals is to be launched by the University of Wolverhampton. 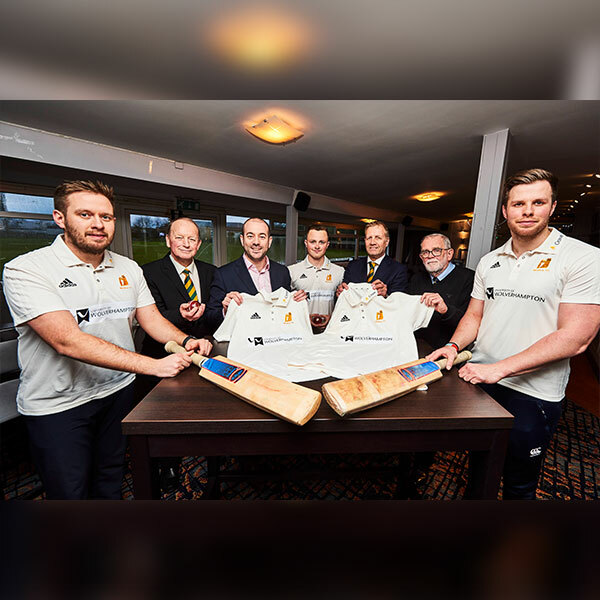 The University of Wolverhampton has struck a new partnership deal with neighbours Walsall Cricket Club. 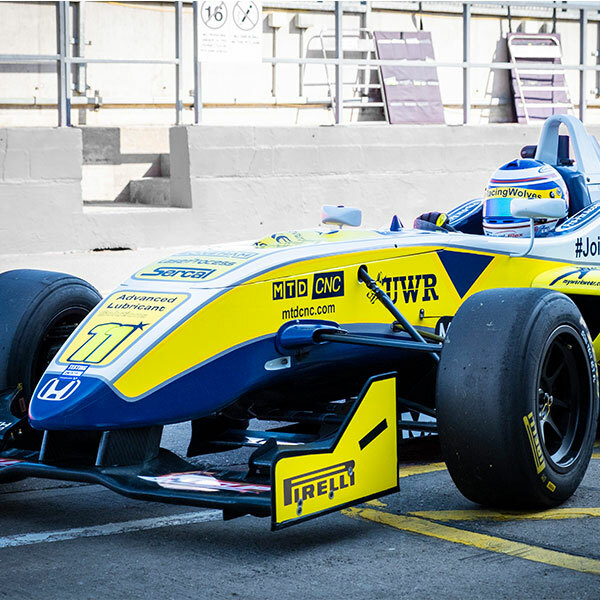 University of Wolverhampton (UWR) Race Team engineering students have unveiled their 2019 MSVR Formula 3 Cup racing car at the Telford Innovation Campus. 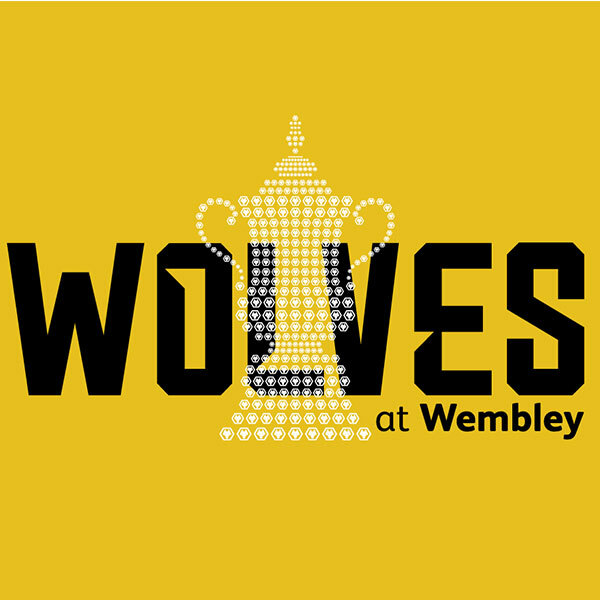 Sports psychologist Professor Andy Lane offers expert insights into Wolves’ hopes in this weekend’s FA Cup semi final against Watford. 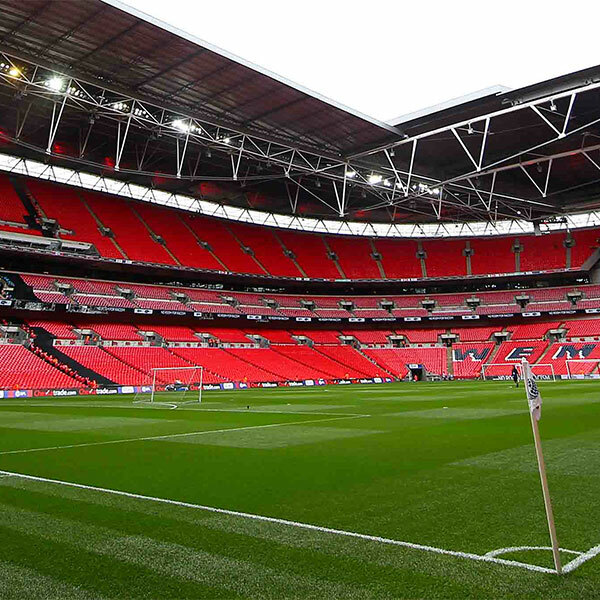 As Wolves FC prepare to head to Wembley to face Watford in the semi-final of the FA Cup, Senior Lecturer in Economics Dr Ian Jackson looks at the economic benefits for the Club and area. 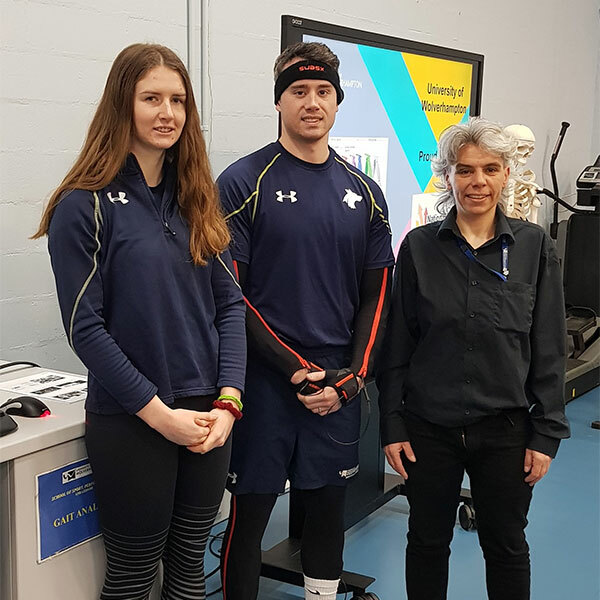 The University of Wolverhampton is leading the way with supporting talented athletes in education after being accredited by a new initiative. 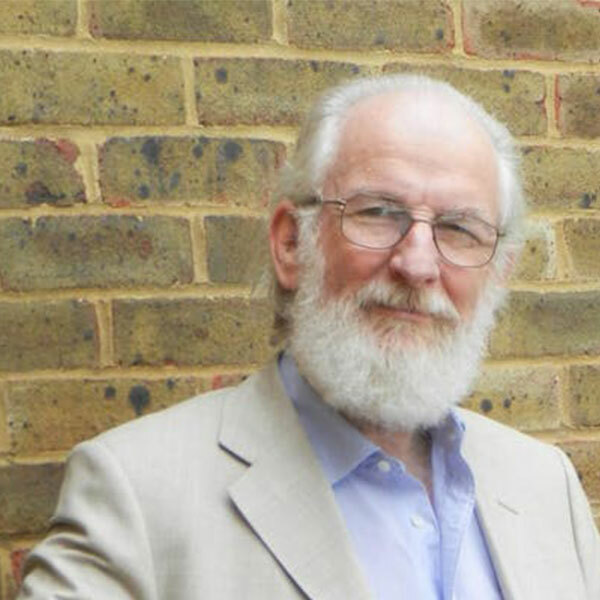 Professor David Crystal will be visiting the University of Wolverhampton to deliver a public lecture on Thursday 16th May 2019 - 'The Tongue that Shakespeare Spoke'. 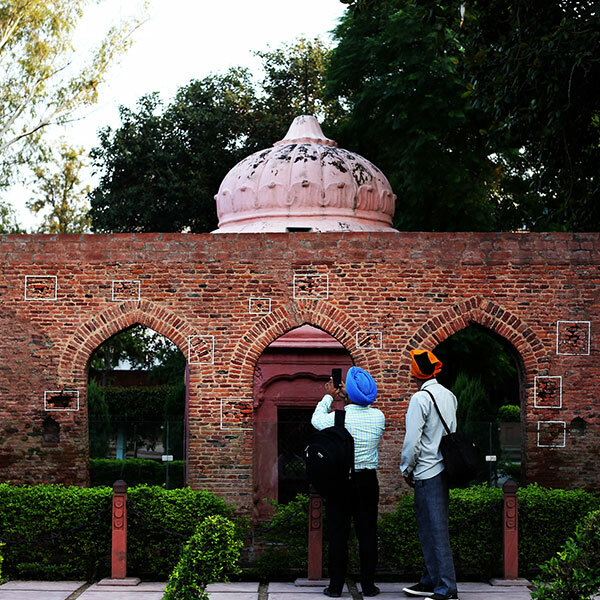 The Centre for Sikh and Panjabi Studies at the University of Wolverhampton is holding a lecture on Tuesday 30th April 2019 to commemorate the Jallianwala Bagh Massacre Centenary. BLOG: Is targeting international development projects to women enough? How to keep calm and carry on coping? Back to “Think Globally, Act Locally"
Settling back into classes after the winter break has been very chilly! With midterms already approaching, this term is going unbelievably fast. We escaped for a mini weekend break in Chandler. Isabella Danks is a recent BSc (Hons) Midwifery graduate from the University of Wolverhampton. She recently travelled to Iloilo in the Philippines on a two-week midwifery placement. Cyber expert, Professor Prashant Pillai explores how, with technology developing at a faster pace than ever, the automotive industry needs to keep apace. Multimedia Journalism student blogs about her work placement and subsequent freelance role at ITV News Central in Birmingham. Over your on-campus morning coffee, take a moment to look up from the words in front of you and notice the familiar product names on the standard menu you ordered from. ﻿Former Greek prime minister Andreas Papandreou is widely regarded as a key figure not only in contemporary Greek history, but in 20th century European politics. PhD student and Dudley community pharmacist, Olutayo Arikawe, is working with academics from the School of Pharmacy on a project to develop new services in community pharmacy. One hundred years on from a ground-breaking report into adult education, Professor of Education, Sir Alan Tuckett, calls for a major policy rethink. Laura Powell, a third year Multimedia Journalism Student, blogs about her decision to spend a semester at a US university. Cybercrime is an increasing problem worldwide and, with data now the most valuable asset for modern society, our critical national infrastructure is under threat like never before. Learning disability nursing is celebrating its 100th birthday next year, just as I hope to be taking my first steps in this amazing branch of nursing. The 2018 Budget delivered on Monday 29 October by the Chancellor of the Exchequer Philip Hammond is likely to be the last fiscal statement before BREXIT which is scheduled on 29 March 2019. As we near the climax of the centenary of the First World War, a nagging question remains: how and why did the British people endure four and a half years of such bloodshed? Pia Gilland is undertaking a year-long placement in North East Arizona University in America through the University’s exchange scheme with a number of European and American universities. Charlotte Lem, 21, a third year Multimedia Journalism student, blogs about her experiences and gives advice about what to expect in the first few months of University. As the clocks go back and the nights get darker, it's tempting for people to stay in and exercise less. Who wants to run in the cold or dark or go to the gym when it's chilly? 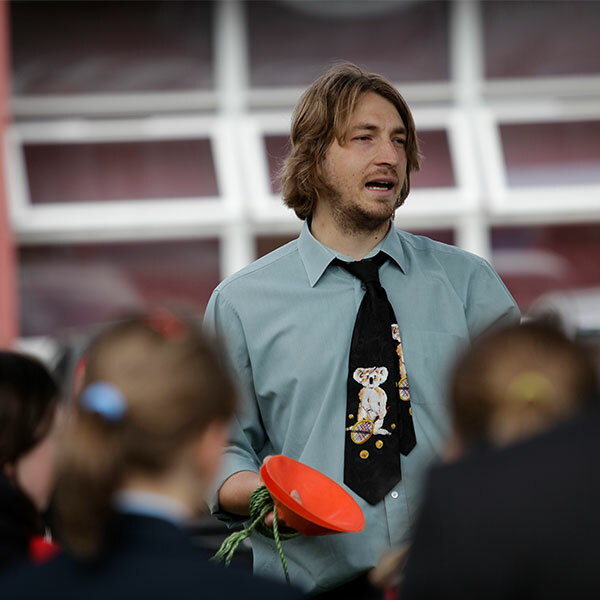 Sebastian Groes blogs about his new research into what the Black Country smells like. Do we need to pay more attention to smell? The location of the University of Wolverhampton means that various parts of the City Campus are separated by an inner ring road in the central areas. Theresa May is set to deliver her speech to the Conservative Party conference later today. As George Kassimeris explains, the event has been dominated by divisions in the party over Brexit. This month, we’re celebrating 25 years of success in sign language interpreter education and training at the University of Wolverhampton. A few years ago I made a decision to study in the UK – and I have never regretted this choice, writes Multimedia Journalism student Sabine Trezune. Exploring the ideas of ‘filth’ and ‘dirt’ in society, I am particularly interested in their relationship to the ‘highest’ values, the ideas of the sacred and the transcendent. A team captain from the University of Wolverhampton scored a trip of a lifetime to go behind the scenes at an international football stadium. The Wolverhampton School of Art is holding a free workshop in its Fashion Lab to highlight the issue of sustainable fashion. University of Wolverhampton students received some graphic advice from a top creative agency recently. The University of Wolverhampton has revealed the findings of its recent research project to understand what specific smells belong to the Black Country, and what memories they evoke. 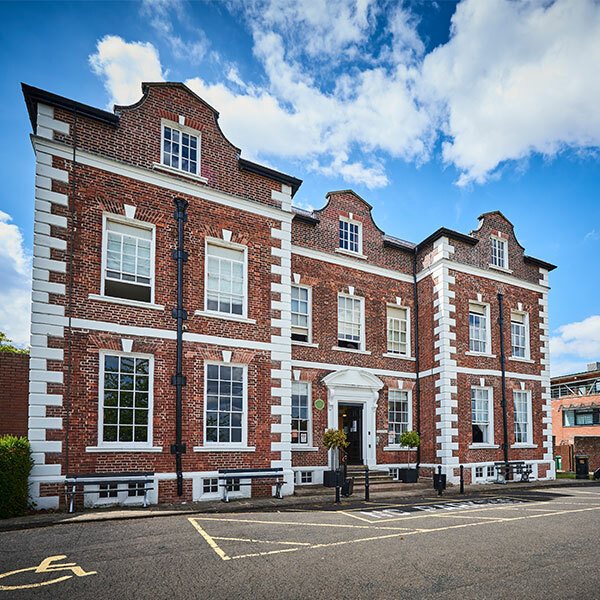 A Victorian building in Wolverhampton, which was given a new lease of life to become a learning hub for students, has been shortlisted for a prestigious architecture award. The art of clever public speaking was the focus of a guest lecture by the Literary Editor of the Spectator magazine at the University of Wolverhampton. The University of Wolverhampton celebrated International Women’s Day with an event targeted at getting girls interested in Science, Technology, Engineering and Mathematics (STEM). Concept designs have been unveiled for the first time of what the University of Wolverhampton’s new National Brownfield Institute could look like. Ever wondered where the word Brexit came from? A team captain from the University of Wolverhampton has scored a trip of a lifetime to go behind the scenes at an international football stadium. Two senior managers from a Black Country business are leading the way after starting a new Degree Apprenticeship at the University of Wolverhampton. The first group of manufacturing Apprentices are getting fired up at the University of Wolverhampton’s National Foundry Training Centre in Tipton. 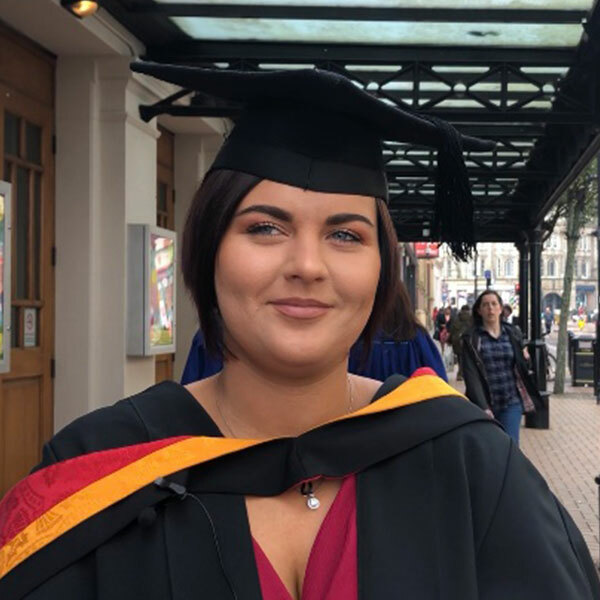 A Dudley Borough Council employee is surveying an ambition to further her career by studying for a Degree Apprenticeship at the University of Wolverhampton. More than 30 healthcare staff have taken the next step to becoming a nurse by started a Nursing Associate Foundation Degree Apprenticeship at the University of Wolverhampton. Four employees working in the construction industry are the latest to benefit from studying a Degree Apprenticeship at the University of Wolverhampton. The University of Wolverhampton is celebrating the 12th National Apprenticeship Week (#NAW2019) with a series of events from Monday 4th March through to Friday 8th March 2019. Membership of WLV Gym at the University gives you access to the gyms at Walsall and City Campus, as well as fitness classes. The University of Wolverhampton put the WOW factor into employability at an event held at the Springfield Campus recently. Walsall is to host the 2019 Commonwealth Judo Championships – the first time an international sporting competition of this scale has been held in the town. A building at the University of Wolverhampton’s Telford Innovation Campus has been renamed by its Chancellor. The University of Wolverhampton's School of Mathematics and Computer Science hosted a ‘Capture the Flag’ competition as part of its Career Development Week. Marketing students from the University of Wolverhampton were given a tour of the iconic Molineux stadium - home to Wolves FC. 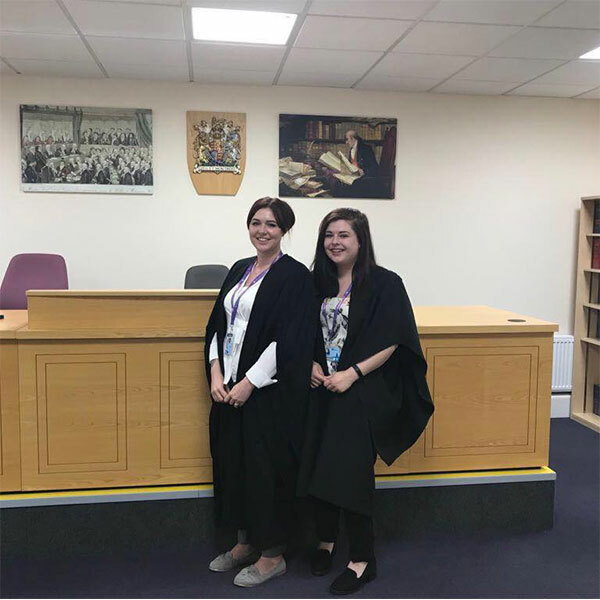 A Degree Apprenticeship which is raising the bar for legal professionals is celebrating a successful first year at the University of Wolverhampton. A PhD student has positive research results in sight in a joint Virtual Reality (VR) project being undertaken by the University of Wolverhampton and Beacon Centre. 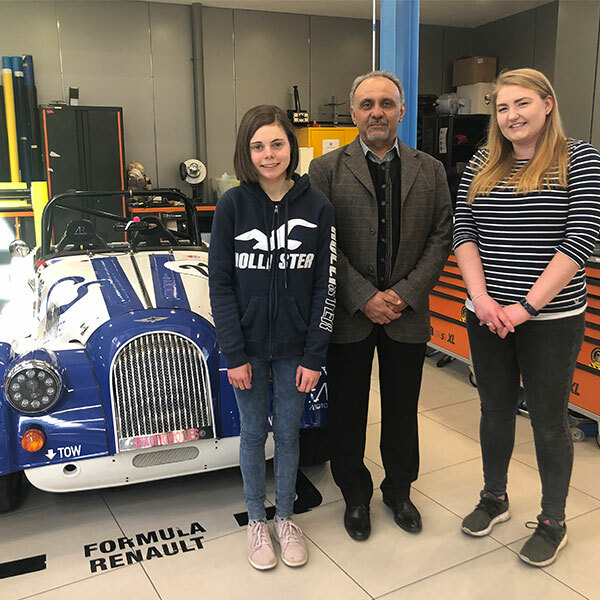 The University of Wolverhampton’s School of Engineering Race Team (UWR) is gearing up for the Autosport International 2019 - the largest car racing show in Europe. Entrepreneurial students from the University of Wolverhampton have raised more than £11,000 for local charities as part of a business module. Finance students at the University of Wolverhampton have been given top employment tips from a leading recruitment firm. Two University of Wolverhampton art students have been selected to design two commemorative sculptures for the Organ Donation Trust at the Shrewsbury and Telford Hospital NHS Trust (SaTH). University of Wolverhampton students benefited from some dramatic advice from one of the country’s leading theatres recently. Two international students studying at the University of Wolverhampton have taken a step back in time to help City of Wolverhampton Council create a new digital trail. University of Wolverhampton research on the positive impact of arts and culture in offender rehabilitation has been highlighted in a national report. A pioneering University of Wolverhampton programme dedicated to tackling the issue of suicide and self-harm has been highlighted in a national campaign. The University of Wolverhampton hosted a high profile launch event at its Telford Innovation Campus - showcasing its investment in state-of-the-art manufacturing facilities. A new course designed to prepare people for responding to terrorist incidents and natural and man-made disasters has been launched by the University of Wolverhampton. A new course aimed at helping aspiring and existing business directors to lead the way is to be launched by the University of Wolverhampton. Work has got underway on the University of Wolverhampton’s new School of Architecture and the Built Environment at its £100m Springfield Campus. A University of Wolverhampton academic has formally received an MBE from His Royal Highness Prince Charles, Prince of Wales, at Buckingham Palace. The University of Wolverhampton is raising funds to support student nurses who are struggling financially as part of #GivingTuesday. 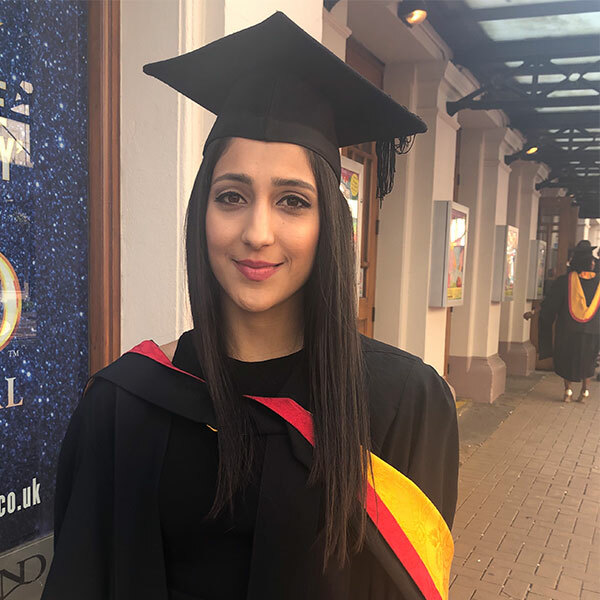 Acelya Toprak is a third year BSc (Hons) Sport and Exercise Science student at the University of Wolverhampton. Kelly Petersen Pollard is a first year BSc (Hons) Exercise and Health student at the University of Wolverhampton. 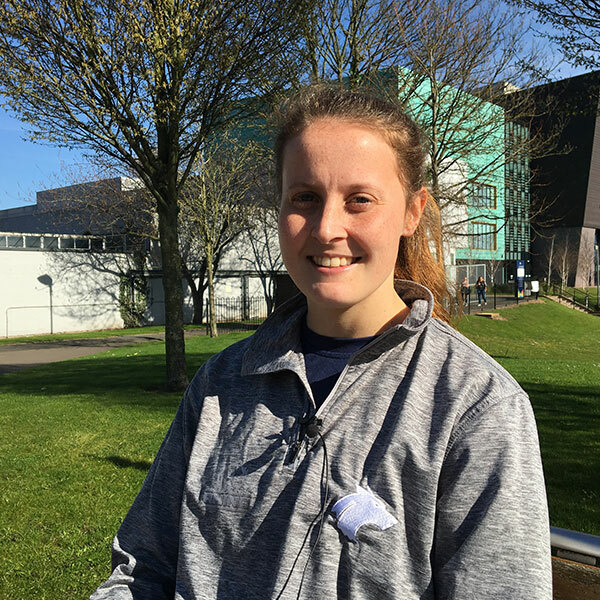 Lowri Walker is a third year BSc (Hons) Sport and Exercise Science student at the University of Wolverhampton.